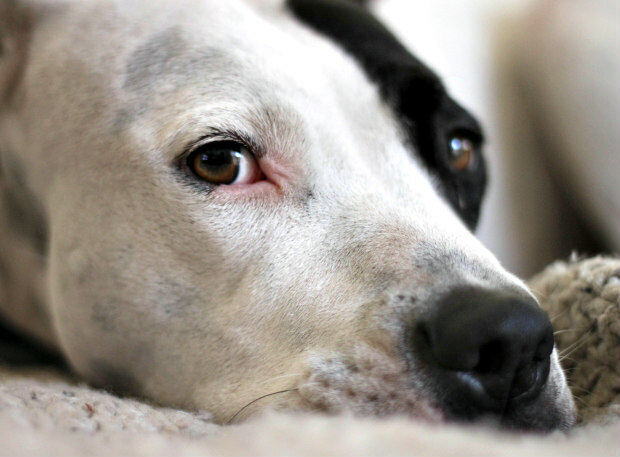 With summer nearly here, a lot of people are already searching for activities where they can include the family dog and gearing up for all the fun they’re going to have. You can take them hiking, fishing, kayaking and canoeing, among dozens of other things. But if you’re a major league baseball fan there’s one more thing you can add to your list: the 11th Annual Bark at the Park games where dog owners and MLB fans can enjoy America’s favorite pastime together with their pets. Presented by AvoDerm Natural Pet Foods, Nylabone and PetSmart, a dozen baseball games scheduled from May 1 to September 21, 2016, across the nation will be open to canines. 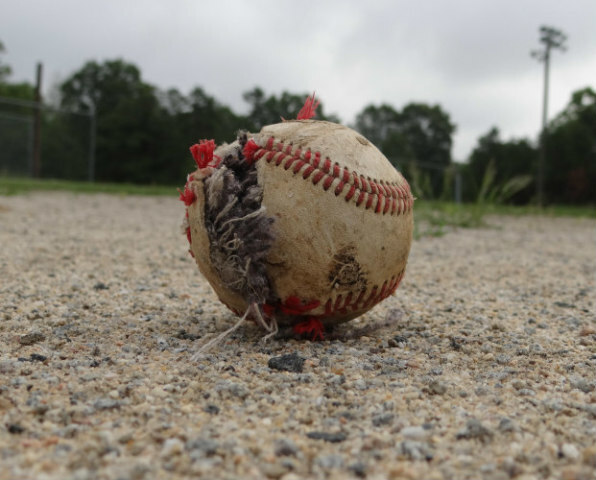 MLB's 12 Game 'Bark at the Park' Series: Is this what your dog's baseball looks like? That’s right, a limited number of tickets will be available to games where dogs are welcome. Once you’re there, you and your dog can enjoy a pre-game parade around the track, a best-dressed pooch contest to be judged by players' wives, pose for photos, indulge in doggy ice cream and get a goody bag courtesy of AvoDerm Natural Pet Foods, Nylabone and PetSmart. After that, kick back and watch the game as it was intended to be viewed, right from the ballpark. While the first ball has already been thrown from the first game on May 1, there are still 11 games to go this season where Fido is welcome. If you’re going with your dog and not to the dogs, PetSmart has some suggestions. The pet supply chain is cohost or sponsor to countless events that ultimately benefit animals, and it’s not their first time to this particular rodeo. With that in mind, they’ve put together a list of items you may want to consider bringing to the games, if you’re going to go. Of course, anyone who wants to win the best-dressed contest definitely doesn’t want to forget their matching jerseys supporting the home team. 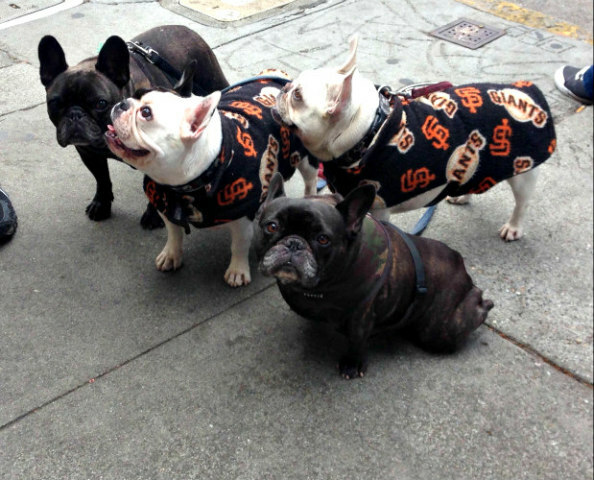 PetSmart currently carries all 12 MLB teams taking part in Bark at the Park. Pro Team Wear for Dogs is Available at PetSmart: Whether baseball, football or hockey, dogs love it. 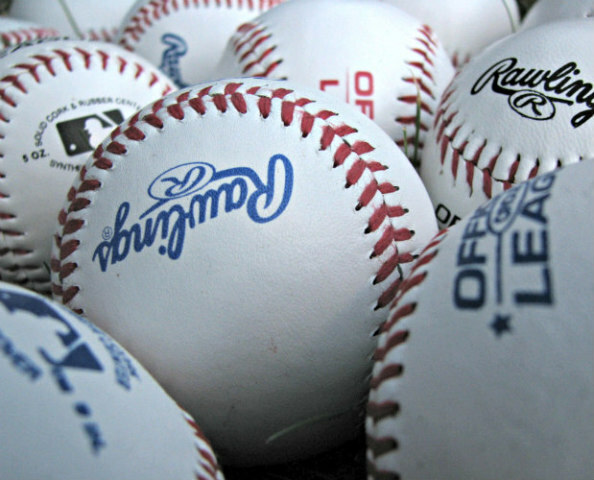 But there are other supplies you should think about besides MLB gear. For instance, even though the facilities will surely provide water, it might be a good idea to bring one of those collapsible bags for that purpose. You don’t want to have to keep getting up when your dog gets thirsty. Also, another thing that will probably not be in short supply is animal waste bags, but bring along a few just in case the situation arises and you’re not near a dispensing station. A few other things might be a reflective collar, paw protectors and maybe even a thunder shirt for keeping them calm. If you’re unsure of your home team’s playing schedule, check their official Website for local game dates and times. The next scheduled Bark at the Park game is on Saturday, May 14th, where you can bring your pup out to Globe Life Park in Arlington, Texas, and watch the Rangers take on American League foes the Toronto Blue Jays at 7:05 p.m. The next May date will be on the 20th in Philly. After that there will be nine more games to catch throughout the country, so get your tickets early to ensure you get a seat. 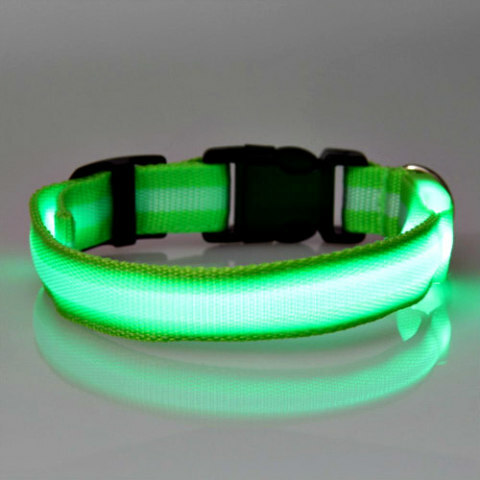 Diamond Dog Collars For Canine One-Percenters! Glossy & Gleaming Gear For The Safest Dog Walks Ever!